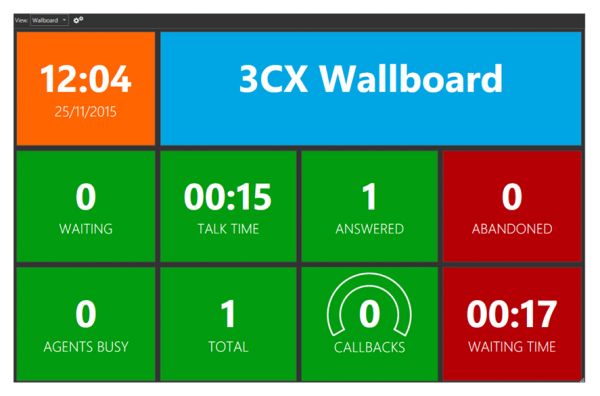 3CX is an open-standard, software based PBX that works with popular IP Phones, SP trunks, and Gateways. It’s a complete Unified Communications solution, which includes features such as web conferencing, presence, softphones, smartphone clients, and more – without the inflated cost and management headaches of an ‘old style’ PBX. With out of the box Unified Communications features such as Presence, Fax & Voicemail, to email and instant messaging, your employee productivity is bound to increase. 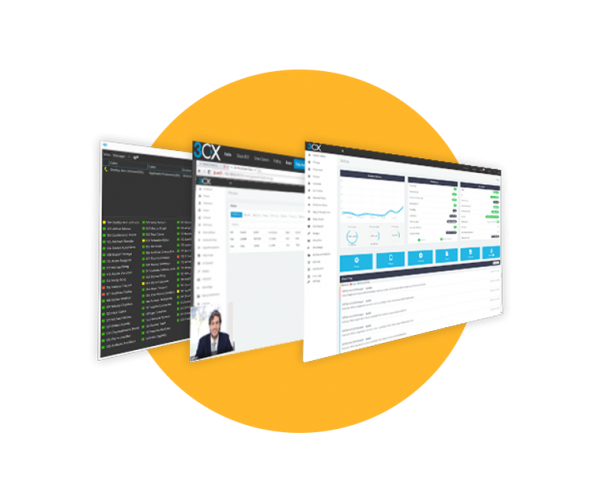 3CX also includes integrated, plugin free web conferencing which includes, advanced features for ultimate collaboration. Mobility is a no-brainer for 3CX which includes powerful softphones for Mac and Windows, as well as smartphone clients for iOS and Android. Answer calls via your office extension on your smartphone or control your deskphone from your desktop with CTI mode. Slash your company’s mobile costs, increse employee productivity and mobility at no additional cost. Traditional proprietary PBX’s with call center functionality has proven to be either too expensive or difficult to set up. 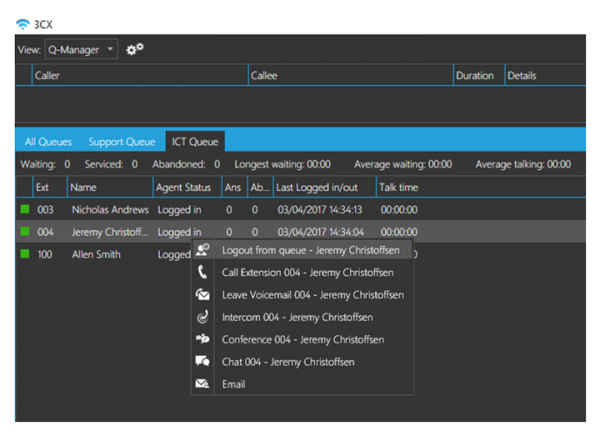 3CX improves this with 3CX Pro, providing call center management with the information required to monitor call queues in real-time and ensure that not a single call is lost. 3CX Pro provides you with all the tools required to review your agent’s performance at any given time. Answered calls, abandoned calls, average longest waiting time and more are all in easy reach, allowing you to ensure that your call center is running smoothly at any given time.